Magic Leap has promised it’ll start shipping its mixed-reality headset by the end of the summer, and it’s going to need developers to get cranking on content. New additions to its developer guide show us what its operating system will look like. The verdict: It looks pretty nice. It’s impossible to say whether the Magic Leap One’s UI is a success from screenshots alone. Interaction is key, and it could turn out that a menu we need all the time is buried under three layers of headaches, but we can say that it’s looking clean, attractive, and functional. TechCrunch first pointed out the developer guide updates, and their observation that Magic Leap seems to be avoiding any unnecessary 3D elements in its interface is a salient one. The company is leaning toward simplicity rather than making any “cutting edge” artificial gestures. With Magic Leap’s years of lofty promises and underwhelming delivery, it’s small praise to say that its operating system looks nice — but major products like the Apple TV and the Xbox One have notoriously found a way to botch such an essential part of the product. 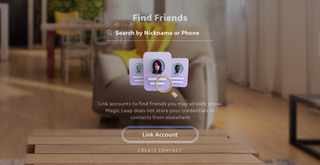 Magic Leap has bold icons, clear usability, and lots of uncluttered space in its UI. 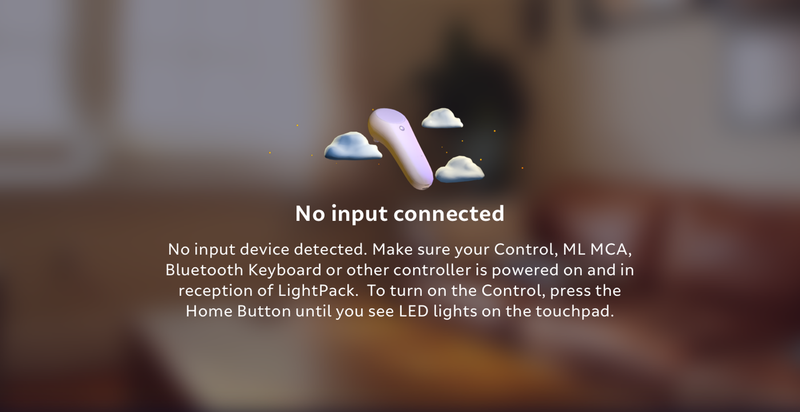 The home screen shows off some unfamiliar icons that could be proprietary apps, and the guide lays out tonnes of best practices that will eventually form the Magic Leap aesthetic as developers decide to follow or ignore them. Usability topics like “create simple ways forward and back,” “Indicate active objects,” and “make actions clear,” sound obvious, but it’s important that devs keep them all in mind if the grand Magic Leap plan of creating a whole new approach to computing is ever going to work. These images are more than likely screenshots or mockups, but after getting nothing from Magic Leap for years, we’ll take anything we can get. Custom loaders will be provided for system and app loading. In the example above, you see one of the many ways that the environment recedes from view based on what you’re doing. I wouldn’t exactly say there’s uniformity in the design, but that’s understandable because the Magic Leap One wants to handle everything from casual web browsing to 3D design to basic productivity to immersive gaming. You can see the blur on this system menu is heavier than the dark splotch on the loading screen because, in one instance, you need to focus on your options; in the other, you just need to be aware that something is happening. The system menu example also shows you one of the many gesture controls that are similar to what Microsoft is doing with its mixed-reality devices. Design and branding will be pretty important for Magic Leap to set itself apart — at this point, its primary distinction from Microsoft is the fact that a lot of people still think it’s vaporware. 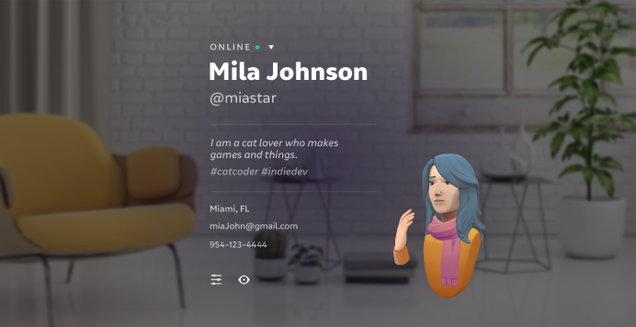 You’ll apparently be able to create a Mii-style avatar, and friendships are highlighted in several of the screengrabs, as well as fairly average-looking media galleries. 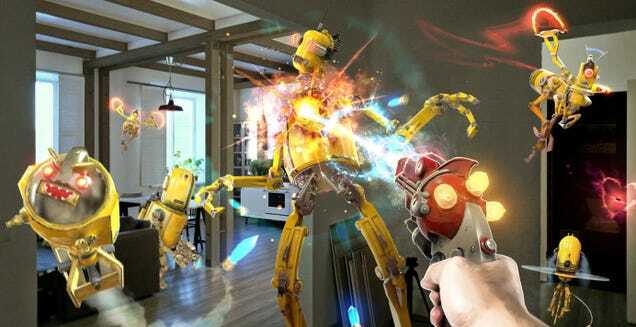 Of course, everyone wants to see more interactive video gaming madness, so before your eyes start to glaze over, here’s a shot of a ray gun blasting a robot. Another level to the interface is the option for persistent apps in your environment. 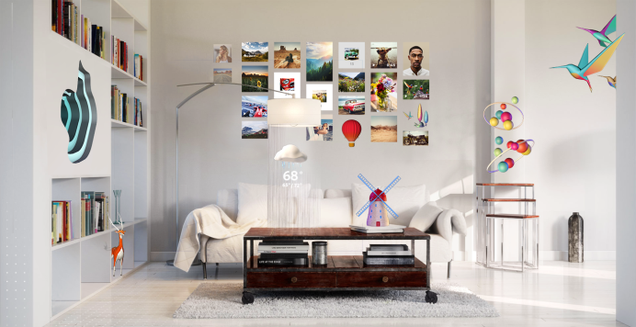 Presuming that the device is worn regularly around the office or home the way that Magic Leap intends, you can add little surreal graphical details around your environment or keep a handy clock or weather app positioned on a table. Again, the real test is going to be how it feels to go from one mode to another and whether prolonged use makes you want to puke your guts out. We like what we’re seeing, though. I’ve dumped some more images below, and if you want to read through the developer documents, you can set up a login here.